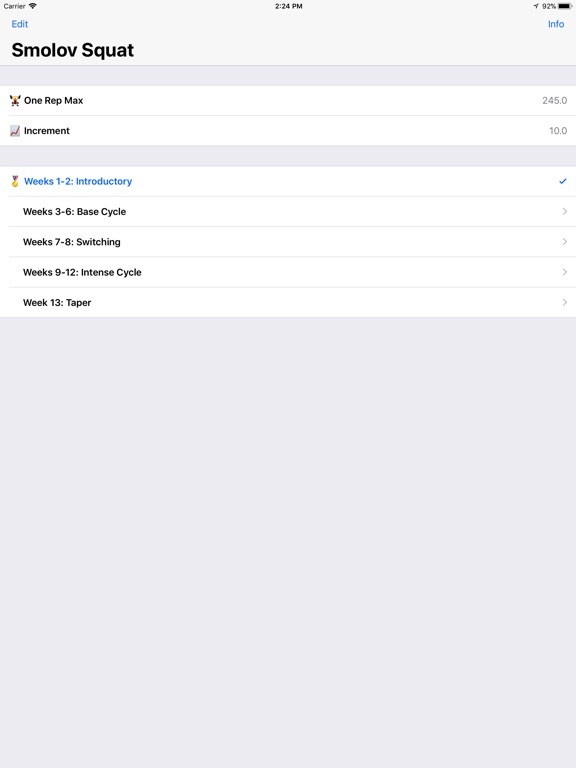 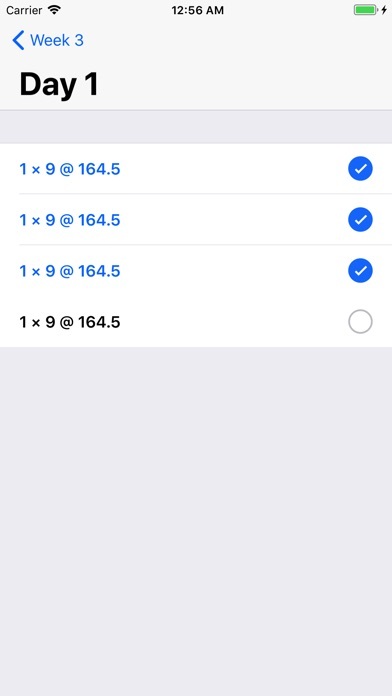 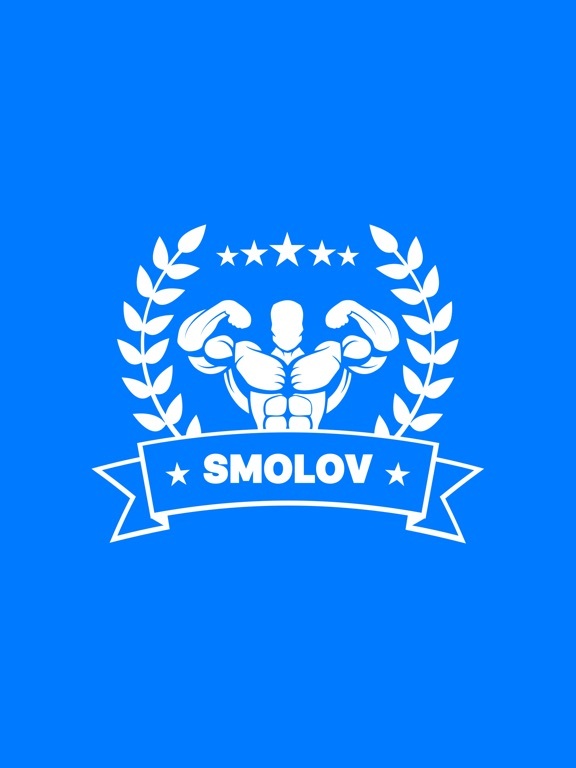 Smolov is the number one app for calculating, tracking , and logging your Smolov Squat Program workouts. 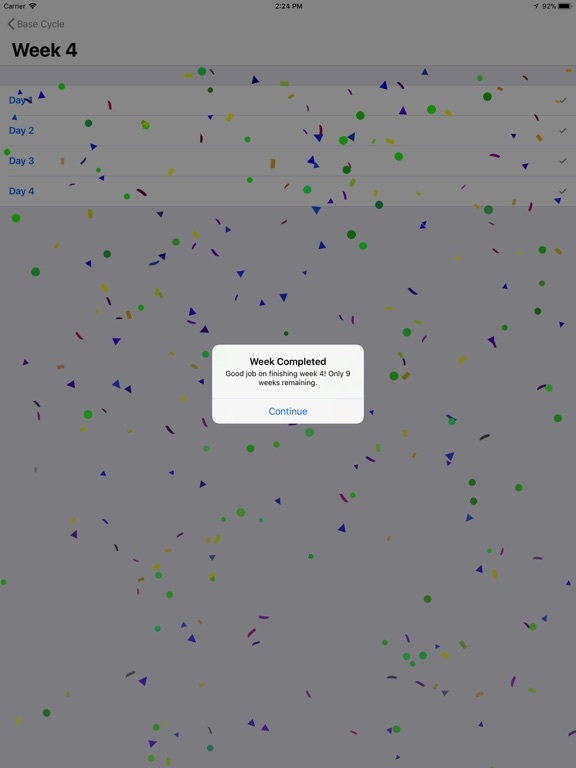 Stop using old school spreadsheets and print out. 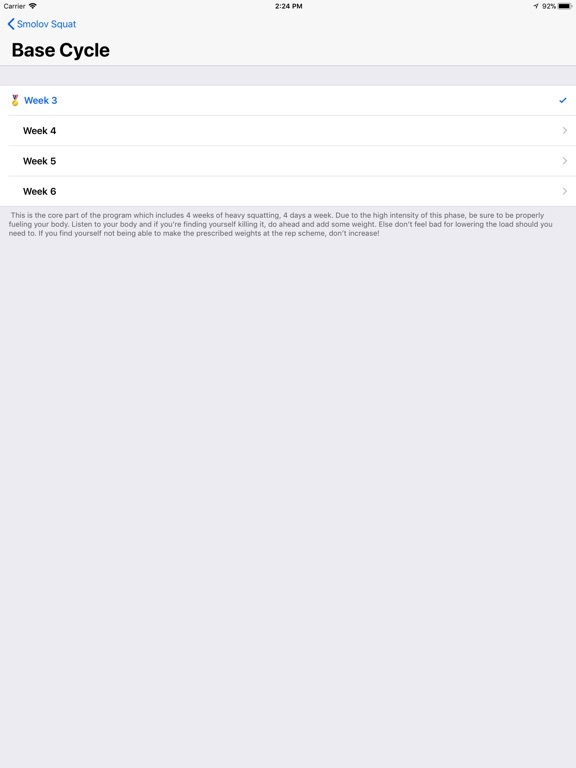 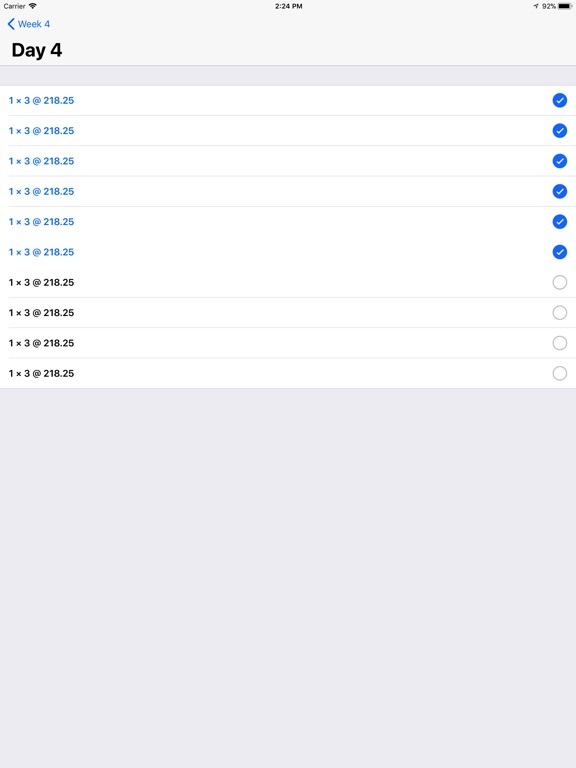 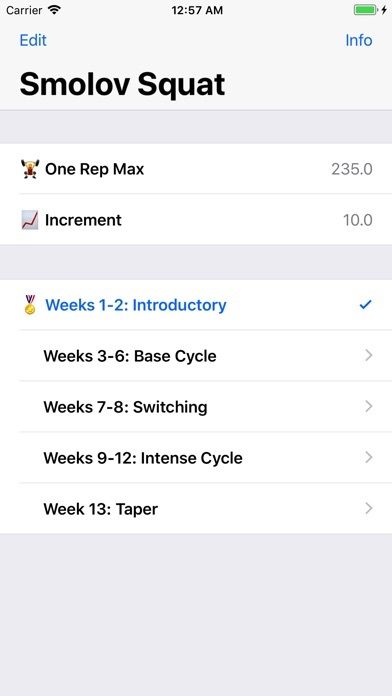 This app will automatically calculate the weights at specific reps and sets that you should use based on the 13 week Smolov Squat program. 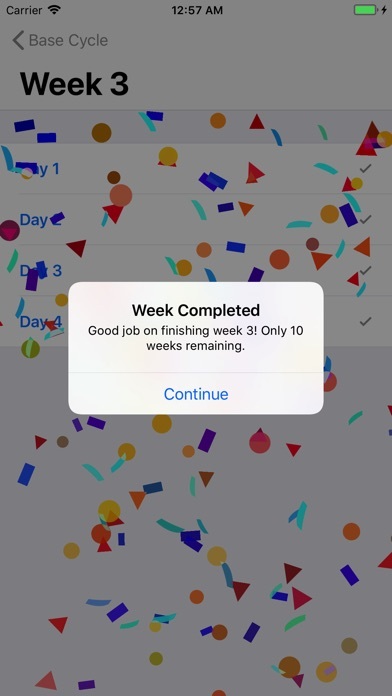 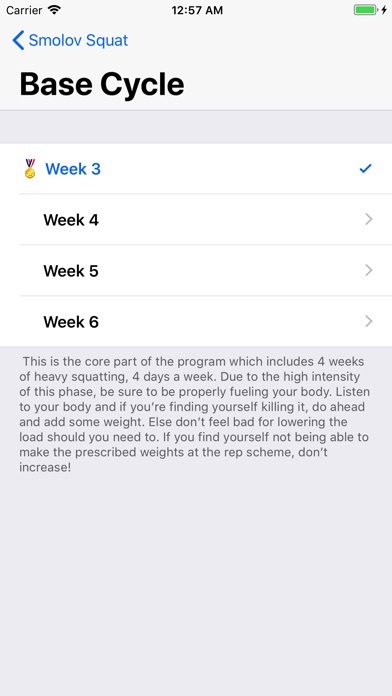 Easily keep track of your workouts each week as you progress through this 3 month long, intensive squat routine. 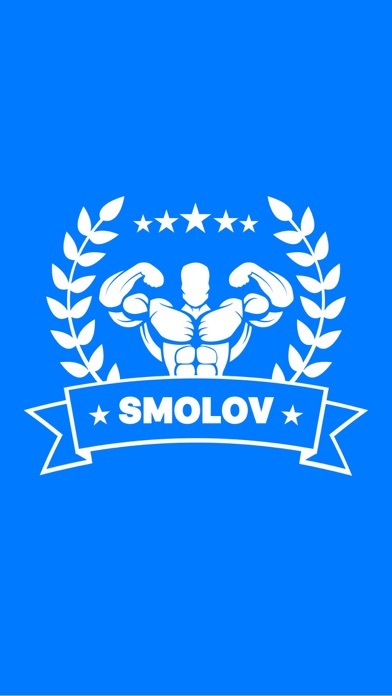 Smolov was originally designed by the Russian Master of Sports, Sergey Smolov and has been known to add some massive gains to your lifts!